Early bird registration for WSRO members. NOW Available until Friday, April 8, 2016. We're setting our sights to the central west part of the state, headed to Tacoma, WA! 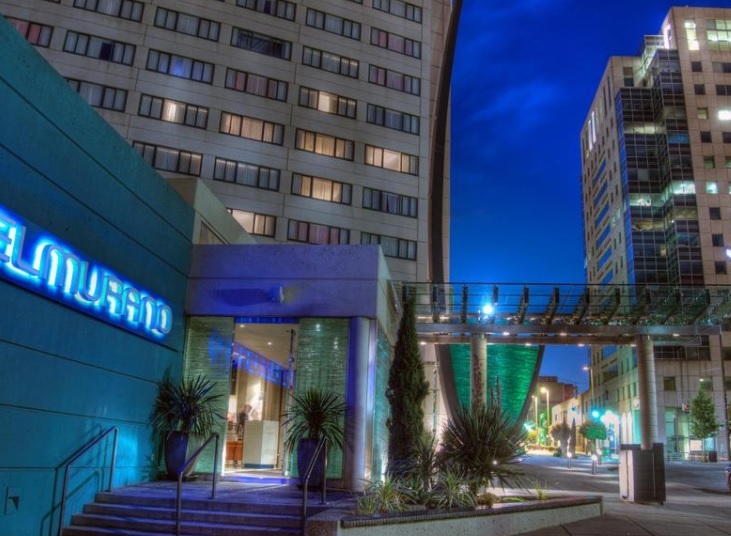 WSRO's spring conference will be held May 1-3 at the unique Hotel Murano - this art-inspired boutique hotel, in the heart of it all, has set aside a block of rooms for us at the government rate. We will be welcomed by Tacoma's vibrant urban core and will surround ourselves in a walkable, transit-oriented hub filled with culture, community and city activity. We are Putting YOU at the CenTeR of it All! Making Transit Oriented Development Work for You!